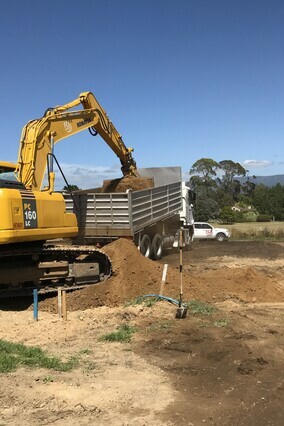 At Fotheringhame Contractors, we specialise in small to large earthmoving, transport and engineering projects. 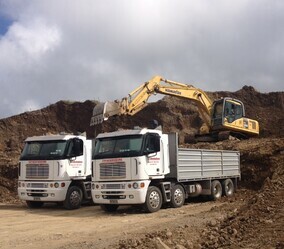 Our experienced team members bring many and varied skills to the job, including earthmoving, drainage, transport and cartage, as well as specialist engineering. We take the time to get to know you and really understand your challenge. Whether we’re removing a tree on your property or taking care of earthworks for your large-scale subdivision, we partner with you every step of the way. Working to exacting standards, we’re the experienced and practical team you’ve been looking for. 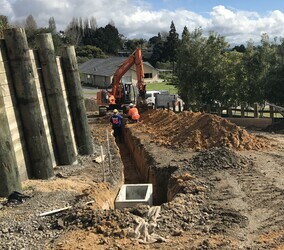 With our solid reputation and extensive knowledge of the Bay of Plenty and Hauraki District areas, we often get contracted for community projects. 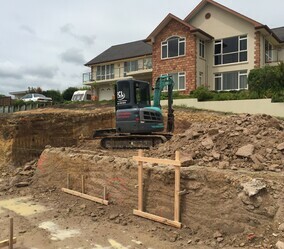 We provide earthmoving and drainage services for the residential, rural, public and commercial sectors. 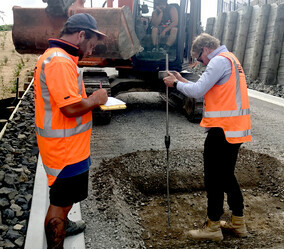 It doesn’t matter how complex your job is – our experienced team is ready to meet any challenge, large or small. 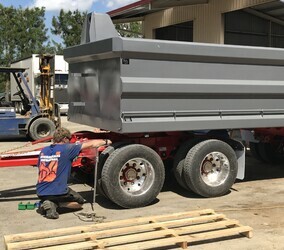 Whether you need a slight modification or a custom build, our solutions-focused team enjoys coming up with the best solution to your transport problem. Maybe you’ve tried other contractors, who weren’t willing to take on your specialist job with its unique requirements. At Fotheringhame Contractors, we enjoy taking on a challenge. Our team of experts will draw on their individual skills and knowledge to come up with the best solution for you. Clients love our hands-on approach and can-do attitude. 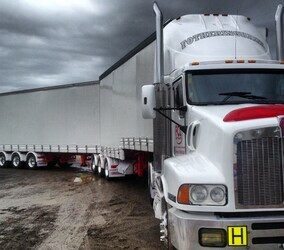 Looking for a haulage solution or specialised truck to do a tricky job? With our large fleet of specialised transport trucks and equipment, we have what you’re looking for. Our team of experts is waiting to make your project a success. Call us now for a free, no-obligation quote.